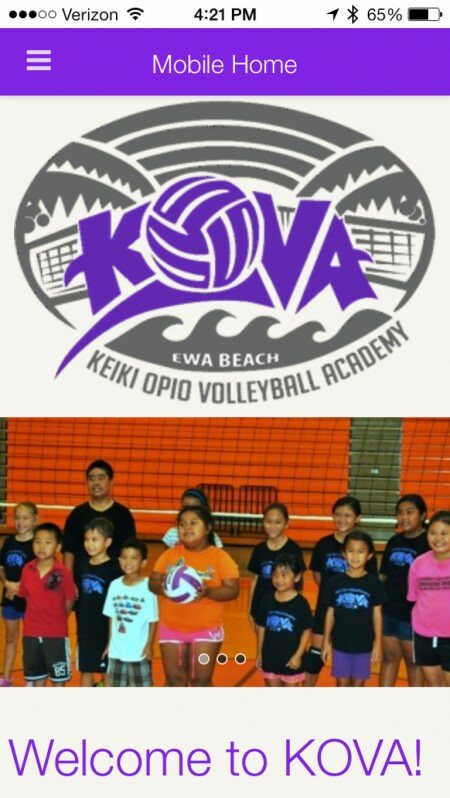 As part of a Beta test, I built an iOS and Android App for KOVA Hawaii. It was fun and relatively easy to put together a simple app. I used two frameworks to complete this task: Phonegap and AppPresser. Both make designing and developing a native iOS App very simple. I’ve been an iOS Developer for a couple years now, but this was by far the easiest app to create. I believe the tools we have to work with are incredibly powerful now. I’m looking forward to building many more apps which integrate your WordPress website into a Native Android or iOS app. Want me to build an App for your company?